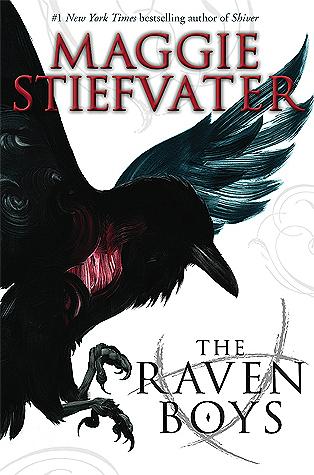 The Raven Cycle is a really fun series but the first time I read The Raven Boy I actually felt pretty meh about it. I recommend the series all the time but I think you should take the series slowly and with a grain of salt, it’s definitely overhyped and the fans can be a bit… extreme. I don’t pay much attention to seasonal reads but I think this one is pretty self-explanatory. Let It Snow seems to rear it’s snowy head around this time of year and then just never turn up for the other 11 months of the year. Can’t say I’m complaining cine the stories seem pretty dated. Harry Potter duh. 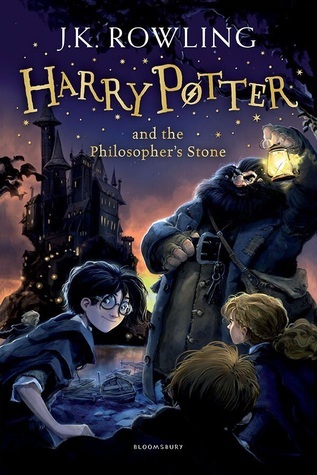 No, but seriously, JKR may be going down the drain and trying to take the series with her, but these books define my childhood and childhood can be damn hard to take away from someone. I’m honestly so glad this series is over? From an outside perspective it really just feels like the series kept getting worse and worse in terms of representation and treatment of characters, not to mention how rowdy the fandom is. I feel like this gif pretty much explains my relationship with indie authors, I know they’re there but I just keep missing them. Maybe In Another Life had so much potential and I really could have loved it but it honestly just didn’t mesh well with me. It’s a lot like the movie Sliding Doors but it’s just different enough to get away with not being called a rip-off. 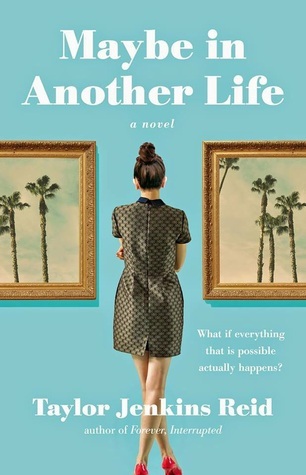 In my opinion, this is definitely better than most of her books, though Evelyn Hugo is definitely the best so far, I think I would rather just watch Sliding Doors instead of re-reading this one. 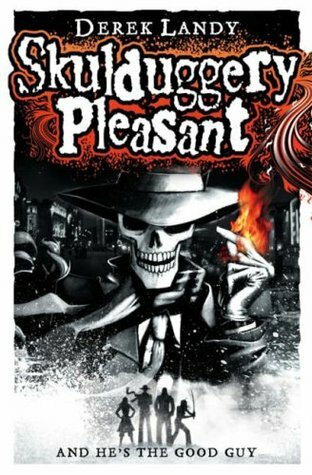 Skulduggery Pleasant is a pretty long series so of course there are both bitter and sweet moments, mostly I think it’s a pretty cool series with fun detective plots. There are a whole bunch of bitter moments towards the end of the series because duh but I really do think that ultimately the series is totally worth it and definitely satisfying. Wayward Children is definitely a quietly beautiful series, and I really think that’s the best way to describe it. The books are short and there’s going to be a bunch of them in the series, the writing is also super fantastic which just adds to why I think the series is so popular. Also, the amount of amazing representation in the first three books alone is brilliant. Magnus Chase is I feel, the ultimate. I love Percy Jackson too but with MC you do go off to “other worlds” more than you so in PJO and I really enjoyed that aspect of the trilogy. 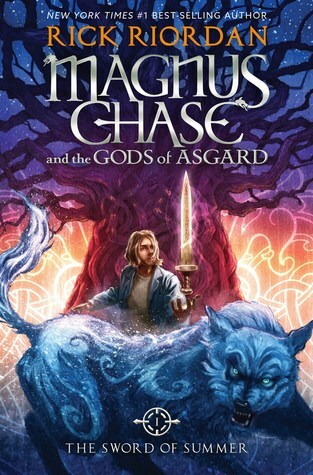 I love this trilogy because I think Rick Riordan really stepped up his representation game and because it taught me so much more about Norse mythology than the Thor movies ever could (though Ragnarok was pretty good on the mythology standpoint). 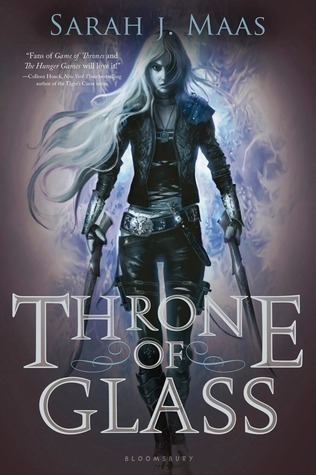 Also, the covers for this trilogy are straight up beautiful! There are so many other classics that I could name for this print and I really should write a post about my favourite classics, but Pride and Prejudice is probably the classic I’ve read the most times (excluding HP) and I’ve also watched the film probably too many times. I really love this book because I always get something new out of it, I always feel differently about Mr Darcy and I always love other characters more each time I read the book. 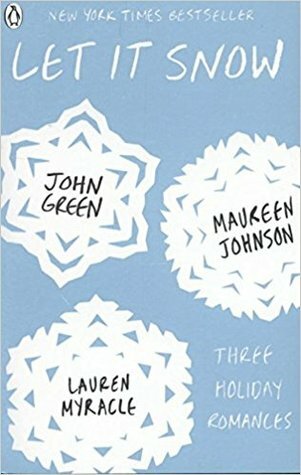 Do you guys have this experience upon re-reads? DO YOU HAVE ANY QUIETLY BEAUTIFUL FAVOURITE READS? 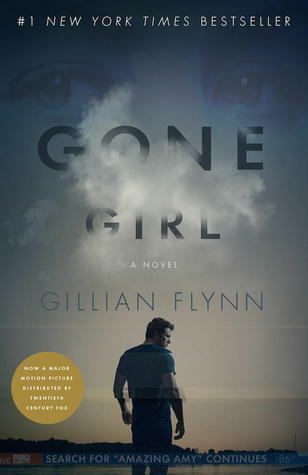 Posted on December 17, 2018 December 17, 2018 by EllynPosted in Book TagsTagged Blogmas, Blogmas 2018, book tag, Book Tags, Tagged. Previous Previous post: MY TOP 13 ANTICIPATED RELEASES FOR 2019 // I HAVE TO READ THESE BOOKS! I love this tag! P&P is not my favorite classic to read, but it has my favorite movie adaptation 😀 I agree with most of your answers, especially 1-3! I really need to get going with Skulduggery Pleasant, I keep putting it off even though I know I would enjoy it ahaha. 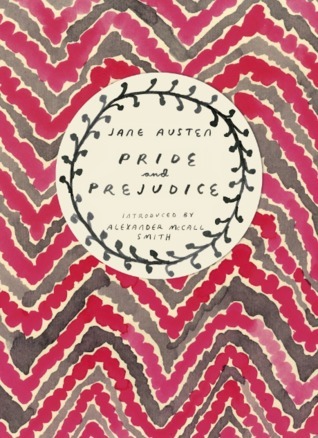 P&P isn’t my favourite classic either tbh, but it came to mind because I read it so often – it’s such a fun plot and the adaptations are all great! Skulduggery Pleasant is so much fun and so worth a read. I recommend the audiobooks, otherwise just borrow the first book from the library and get going because they’re pretty quick reads! I can totally see how TRC is a series that’s tough to get into! I adore it but it felt a little intimidating to me at first because the fandom already was such a… cult following, I guess? And I worried it would be overhyped for me. Thankfully that wasn’t the case but I know it is for a lot of people! Wayward Children, ahhhh. I’m hoping to read In An Absent Dream later today and my heart is just probably not even ready tbh. I adore the TRC series too, but sometimes I think the fandom can be a bit harsh to the people who don’t like the books as much. I am so excited for In An Absent Dream even though I know basically nothing about it, at this point I really trust the author and I will definitely be pre-ordering the books every year. Do you know how many books will be in the series? Very true! 😦 Like I’ll be the first to say I can’t relate at all when people tell me they hate the characters (because HOW 😂) but I mostly just hear people say they hate the writing and I can 100% see how Maggie’s narrative voice isn’t for everyone. 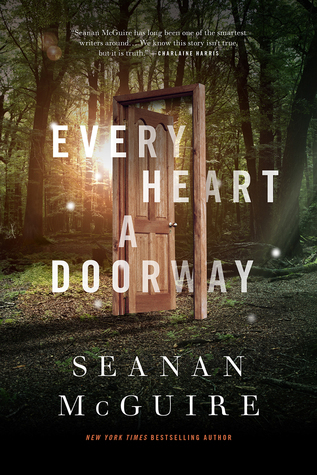 So far, the publishers have approved 5 but Seanan has outlined 7 and thinks they’ll approve those other 2 as well! She said she’s not opposed to going past 7 but those are the main ones she really wants to write. Ooh, that makes me so excited for the series, honestly 7 sounds amazing but I’d be super okay with 10+ because they’re so short and impactful!